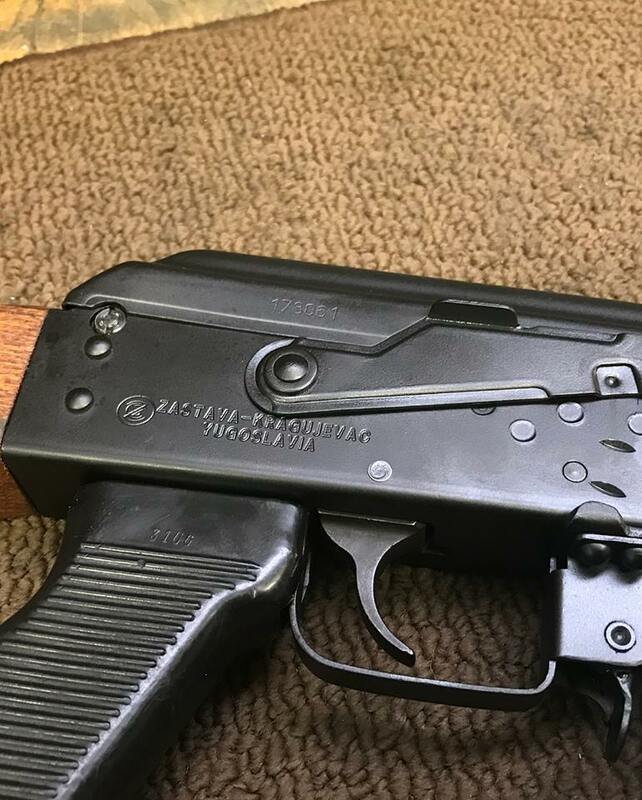 Yugo M70 - In Range Inc.
Yugo full stock on a Childer’s receiver. 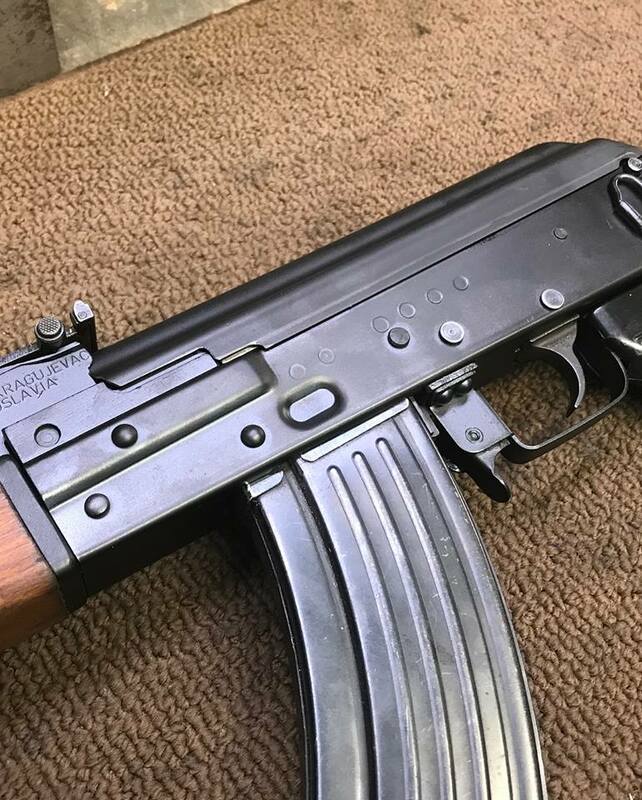 Check out the custom engraving. 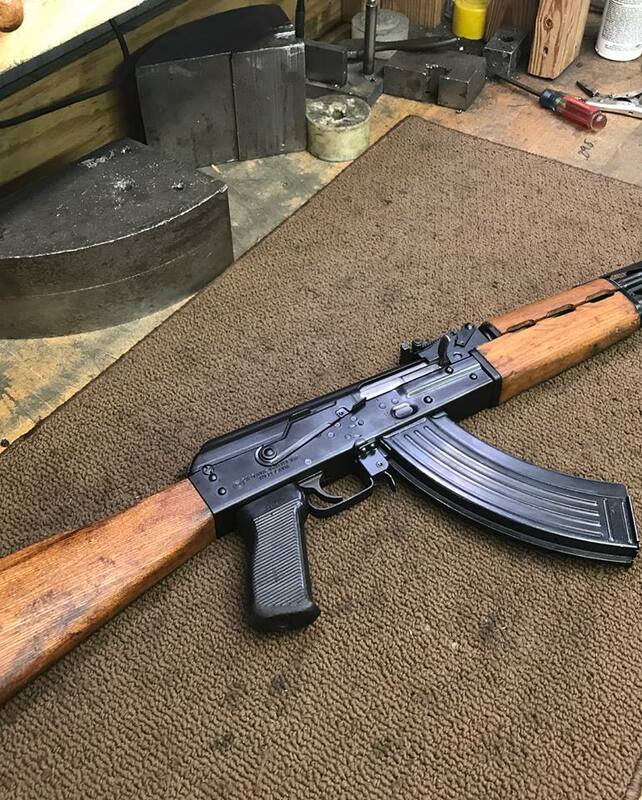 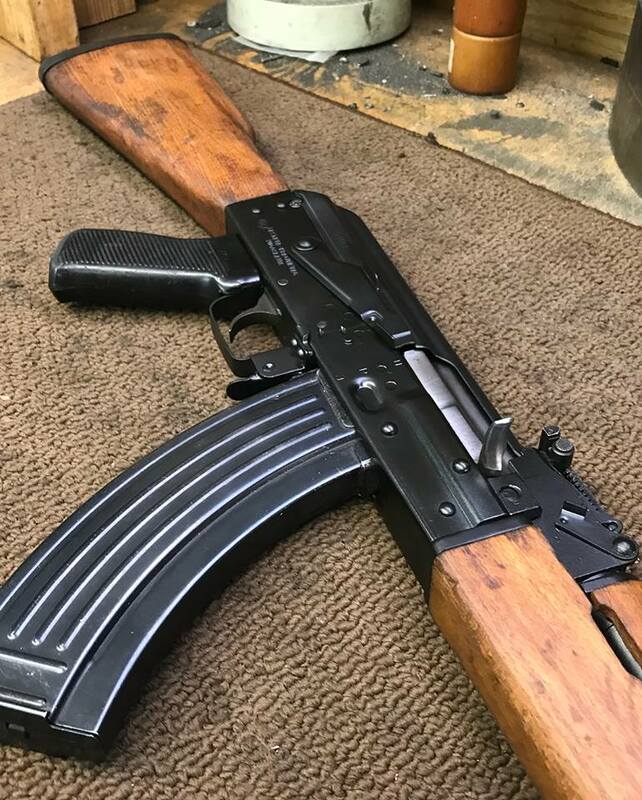 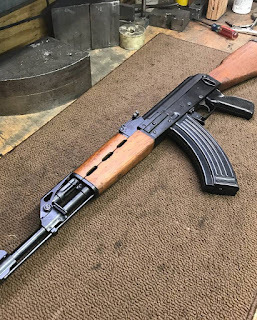 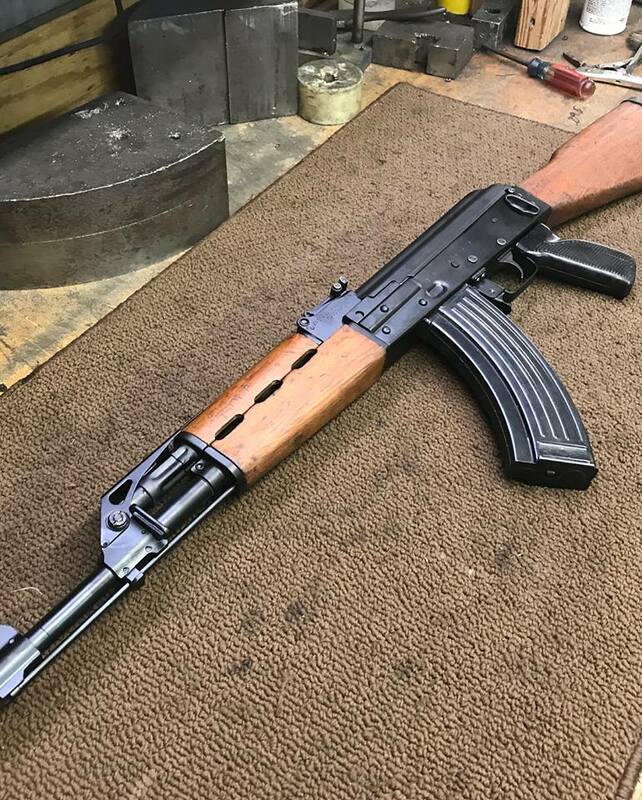 @childersguns @ In Range inc.
Childers Guns AK Resources: Yugo M70 - In Range Inc.